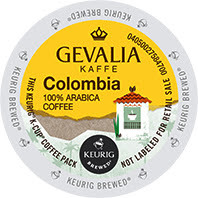 Gevalia Colombia Keurig® K-Cup® coffee is on sale for $16.99 per box of 24! Green Mountain Double Black Diamond Keurig® K-Cup® coffee is on sale for $11.99 per box of 24! 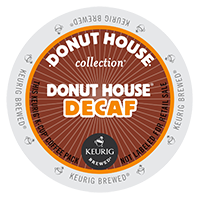 Donut House Decaf Keurig® K-Cup® coffee is on sale for $9.99 per box of 24! 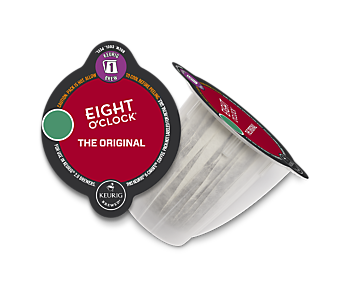 Eight O'Clock Original Keurig® K-carafe® coffee is on sale for $11.99 per box of 8! 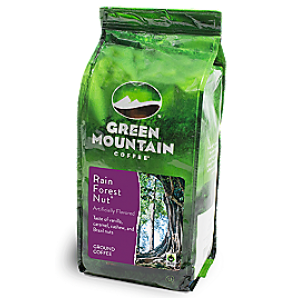 Green Mountain Nantucket Blend ground coffee is on sale for $8.25 per 12 ounce bag! 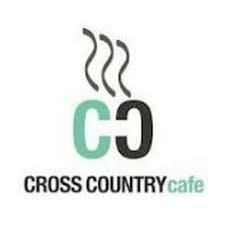 You can head over here to place your order. The sale runs Wed. Jan. 11, 2017 through Tues. Jan.17th at midnight EDT.